It’s beginning to look a lot like Christmas, which means that pretty soon it will smell and taste a lot like Christmas too! The festive season is the time of year famed for its food and drink, but it can be hard to get it right and we could all do with a little guidance. 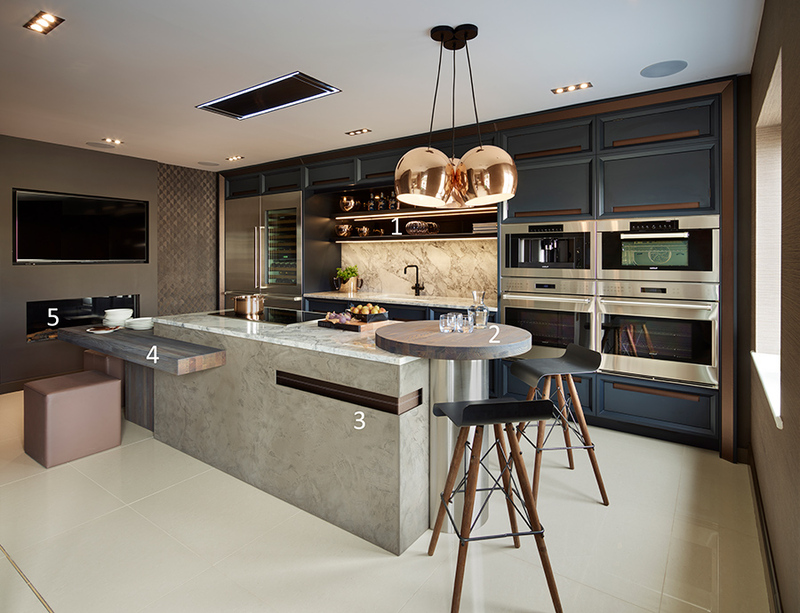 So we’ve complied some of our favourite festive recipes to help you create a delicious Christmas dinner that’s sure to go down a treat with the whole family. 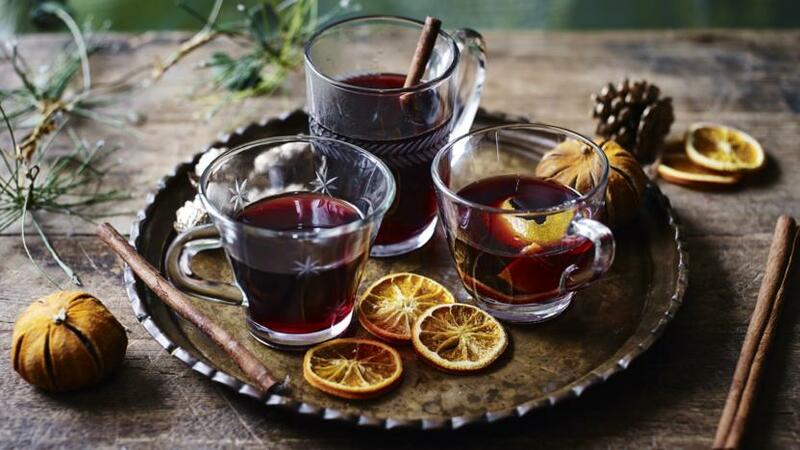 And if you’re thinking some homemade mulled wine might be a good place to start, we don’t blame you. This Mary Berry recipe is super simple, and the smell alone will give the whole house a welcoming Christmas warmth. 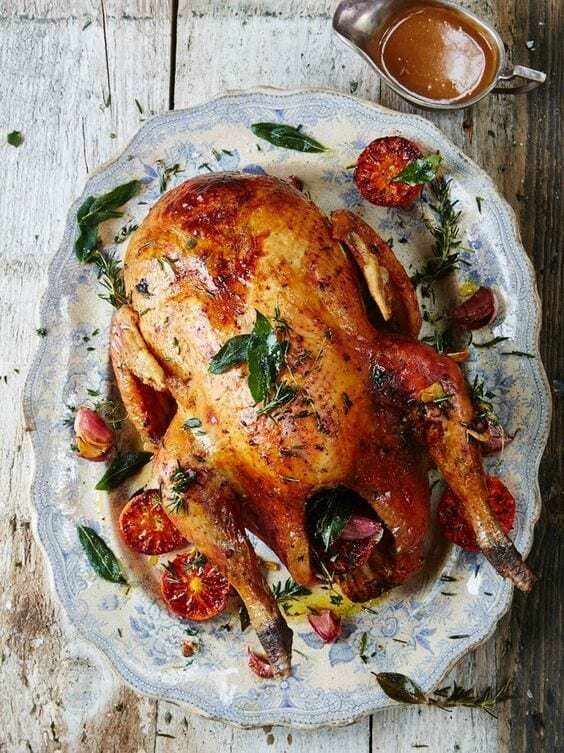 Perhaps the most daunting bit of Christmas dinner is the meat, and for us turkey is the firm favourite. Stuffing is great way to inject some moisture into the bird to prevent the meat from drying out. In this recipe the stuffing is a combination of pork meat, smoky pancetta, dried apricots and orange – and trust us it smells as delicious as it tastes. And of course, at the centre of the table your turkey is a feast for the eyes too! Do you love them or hate them? The humble brussel sprout is a controversial topic, but it wouldn’t be Christmas dinner without them (even if you do push them to the side of your plate). 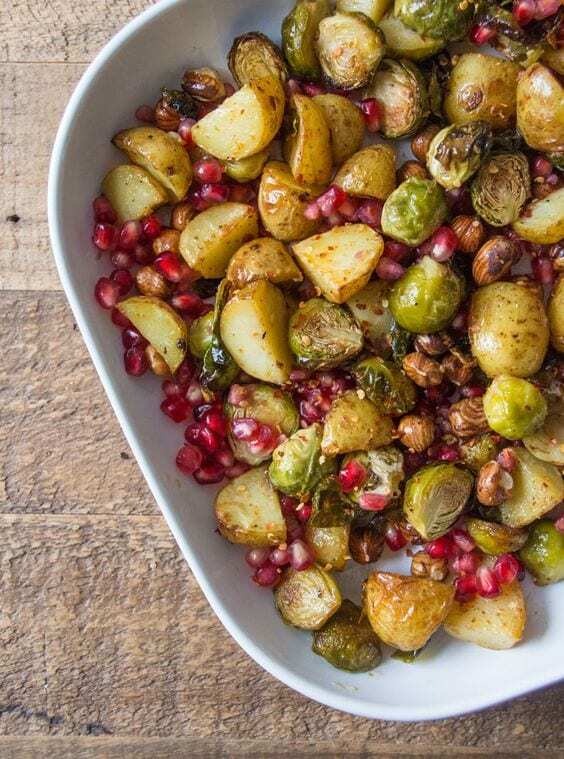 This recipe opts to roast rather than boil them, giving the sprouts added texture. The addition of hazelnuts, maple syrup and pomegranates adds a freshness to the dish that beats the traditional boiled sprout option. Gravy is the core of Christmas dinner, but all too often it’s a quick 5-minute job as you’re ready to serve. 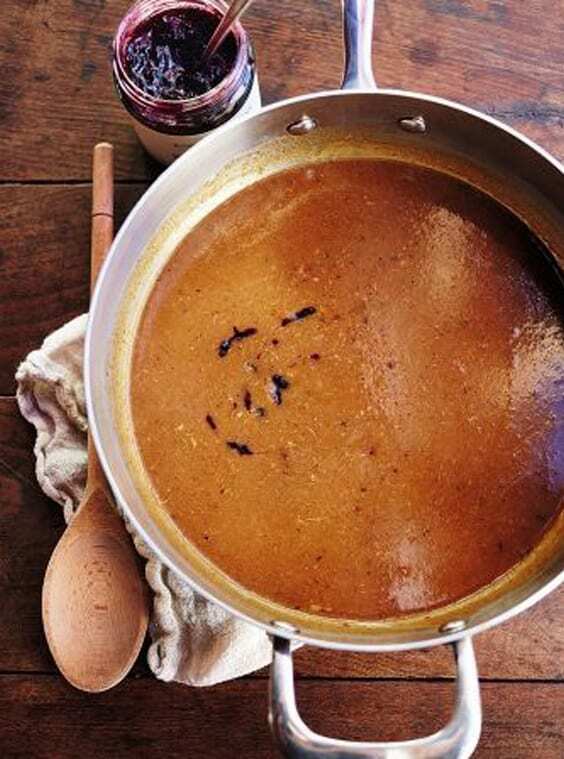 As the name suggests, this ‘get ahead’ gravy can be made in advance and kept in the fridge or freezer ready to finish on the day. By making your gravy early you can afford to spend some extra time and effort on it. Chicken wings, bacon and a dash of sherry or port give this gravy the festive flourish it deserves, and all that’s left to do on the day is reheat and add the turkey juices. The extra effort a few days before Christmas will more than pay off. 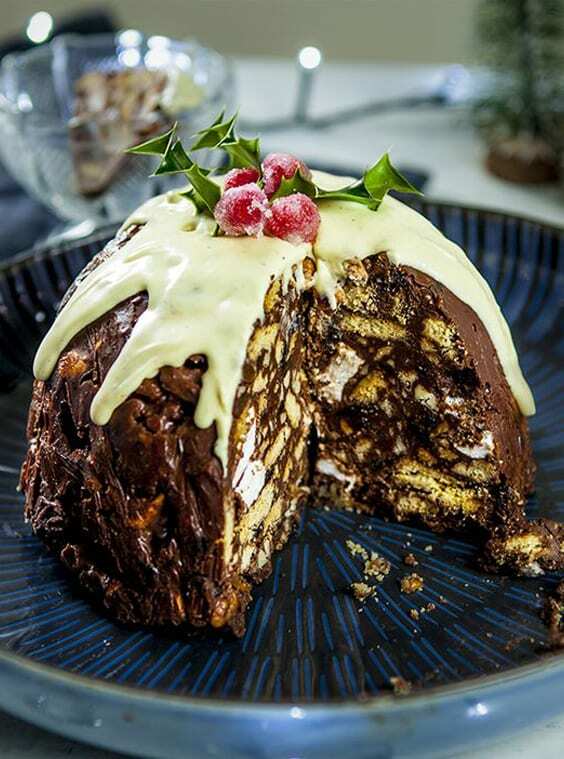 With time at a premium, it can be difficult to find a dessert that can be prepared in advance but still gives the ‘wow factor’ we all hope to achieve on Christmas. This Christmas pudding fridge cake recipe is ideal as it should be prepared on Christmas Eve (or even the day before). It looks fantastic and the taste is delicious, plus with a mixture of chocolate, biscuits, marshmallows and golden syrup, it’s a particular favourite with the children around the table. Boxing day turkey sandwiches are another festive classic. 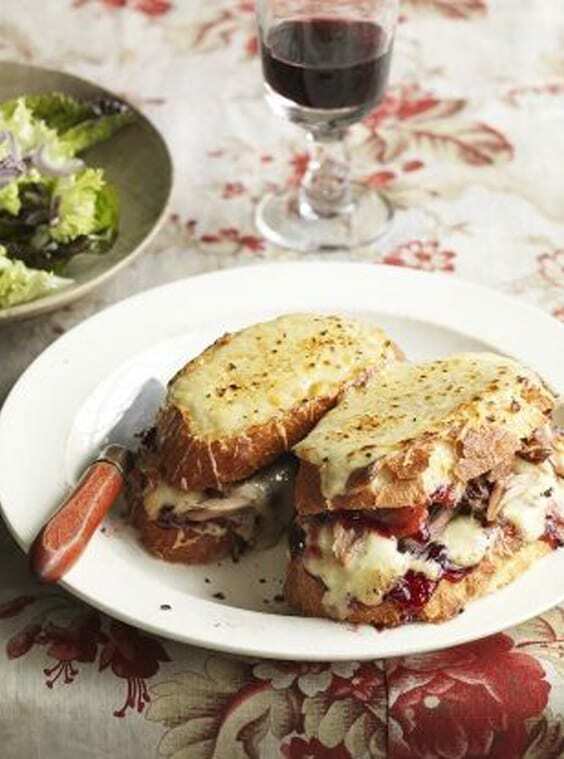 But if you’re looking for something a little more adventurous this year, why not try a festive turkey croque-monsieur? Swap traditional ham for your Christmas turkey and a generous helping of cranberry sauce, plus it’s a great way to use up some of the leftover cheeseboard! 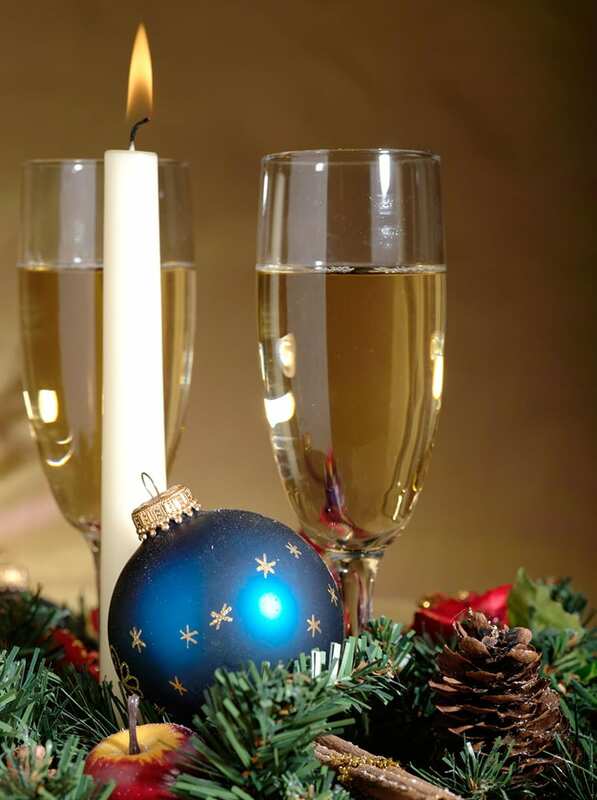 On behalf of the whole Davonport team, we wish you a wonderful festive season – eat, drink and be merry!